I was born and lived in Alamosa,Colorado, USA San Luis Valley (1941-1962). 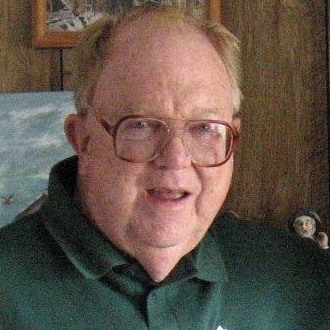 I graduated from Adams State in summer of 1962 with BSS degree (Mathematics, Chemistry, Physics). I was the first of the Evans to get a college degree. I enrolled in Kansas State University and graduated in Spring 1964 with a MS in Math. My first full time job was with IBM in Rochester, Mn. I worked in the development laboratory as a programmer, system designer, team leader. I worked on parts of the operating system of the IBM S/3, S/38, OS/400. AS/400 computer systems are used by companies world wide. I contributed to the software in use today. IBM holds a patent in my name. In 1991, I elected early retirement from IBM and started my own one man consulting company helping customers secure their IBM OS/400 systems. I retired from consulting in 2001, a now live in Tucson, AZ. Now my days are spent working on my computer, swimming, growing cactus and occasional hike in the Sonora Desert.